It is recommended to have your teeth and gums examined regularly. With the use of dental X rays, decay on your teeth can be detected early and corrected before it becomes too large and expensive. Dental X rays also help to view the level of the bone surrounding your teeth, and are useful in viewing any bone resorption which is an early indicator of periodontal disease or gum disease. 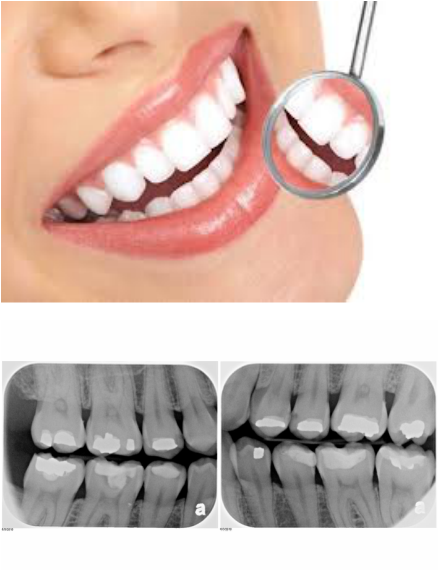 At Kohimarama Dental Centre we offer you a free dental examination with bitewing X rays to allow us to give you an complete assessment of your oral health, and a detailed quotation of any work that you may require. Finding and treating dental decay and periodontal infection early can save you money in the long run. Please note all X rays remain the property of the Kohimarama Dental Centre.